I can’t wait to continue reading. I’ll have more as time permits. Previous Topic: Reviewing Railroads, Products, Books, Whatever! Next Topic: T-Gauge is Coming! 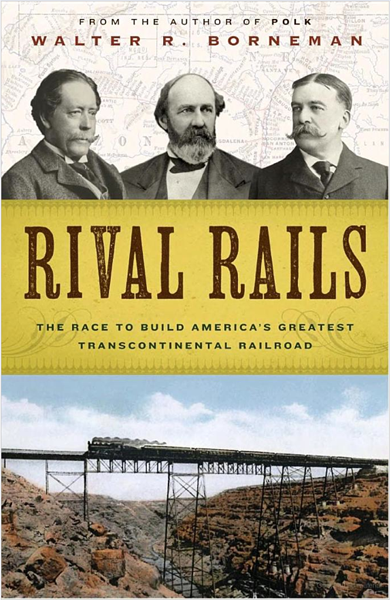 Reviewing Railroads, Products, Books, Whatever!